A delegation from Uruguay led by the minister of livestock, agriculture, and fisheries, Tabaré Aguerre, will take part in the opening ceremony for ProdExpo, one of the largest agricultural and food trade shows held in the Russian Federation and Eastern Europe. The ministry’s International Affairs Unit has been preparing this and other strategic missions to provide support for bilateral meetings that address areas of shared interest. The two countries have been working for a long time toward establishing trade ties, such as through the bilateral agreement they signed in February 2016, in which the two countries’ ministers of livestock, agriculture, and fisheries agreed on the objective of creating closer ties in relation to trade, services, and technical and scientific exchanges. 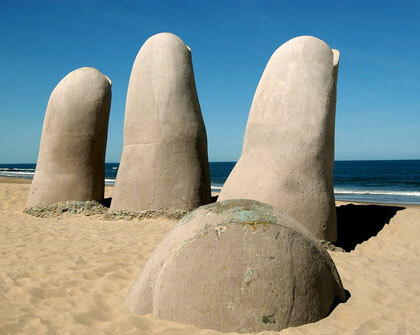 In so doing, Uruguay is moving forward with its trade policy of expanding relations with nontraditional export markets.